Having played a great show just yesterday, I’m worn out. But It’s been a great week. How about you? Let’s take a quick look back at this last week so you know what’s new here at TME. Looking to put together a set list that will “wow” your audience? This article contains a lot of great tips on how to make this happen. New to the business of music? 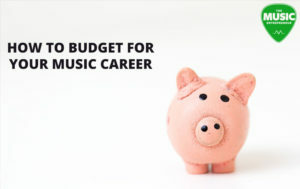 Here’s an essential guide for budgeting in your music career. And no, it’s not just an article about crowdfunding (in fact, I don’t think I even mentioned crowdfunding). 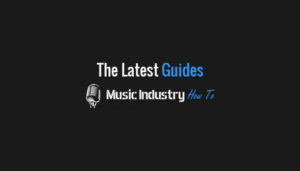 If you’d like to gain access to all the full-length guides at Music Industry How To – and there are plenty of them, not just by yours truly – just follow the provided link. And no, you won’t find this content anywhere on TME. Interested in making some extra money as a musician? 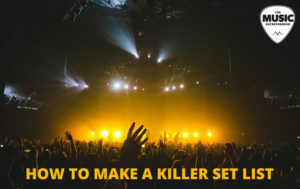 Want to get the most leverage out of every show you play? This guide discusses how you can get sponsored. Looking to progress as a guitarist? Then start making these habits a part of your practice routine. 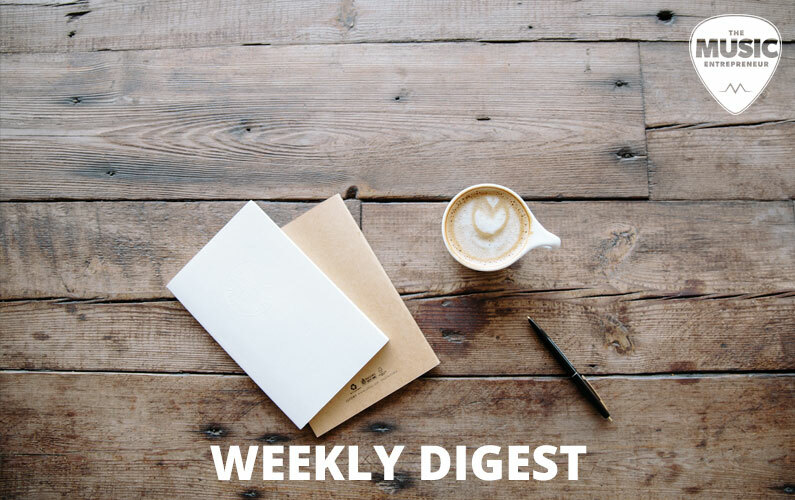 If you missed last week’s weekly digest, click here.